I wanted to take a moment to reflect on the last year in the final hours of 2013. This blog is nearly a year old now – just a couple more weeks – and I’m personally astonished at all I’ve been able to accomplish both creatively and on the blog and I’m thrilled to have a small but loyal following. Thank you for everything. 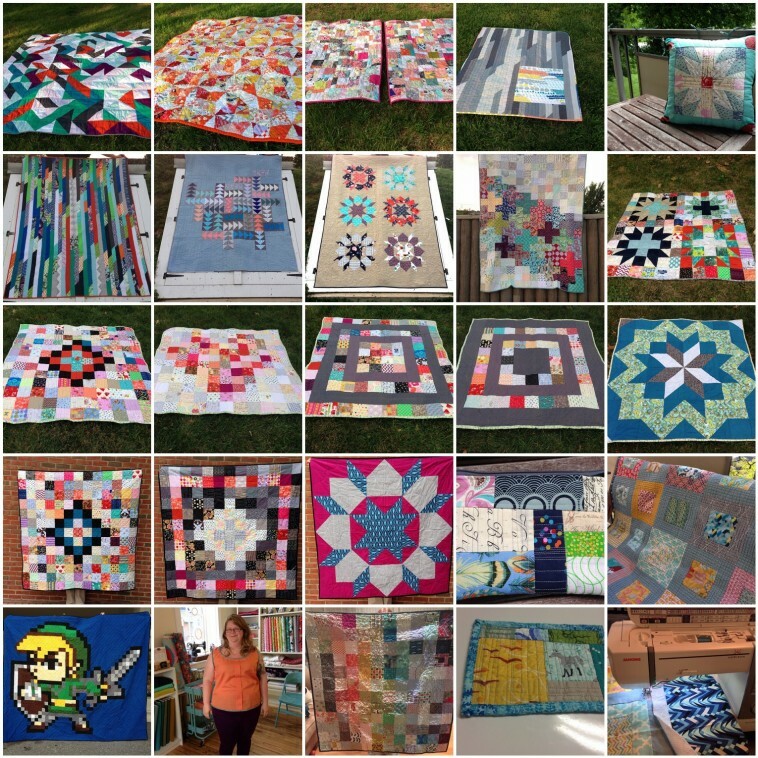 I’ve managed to finish a total of 21 quilts, a top (my first ever garment sewing! 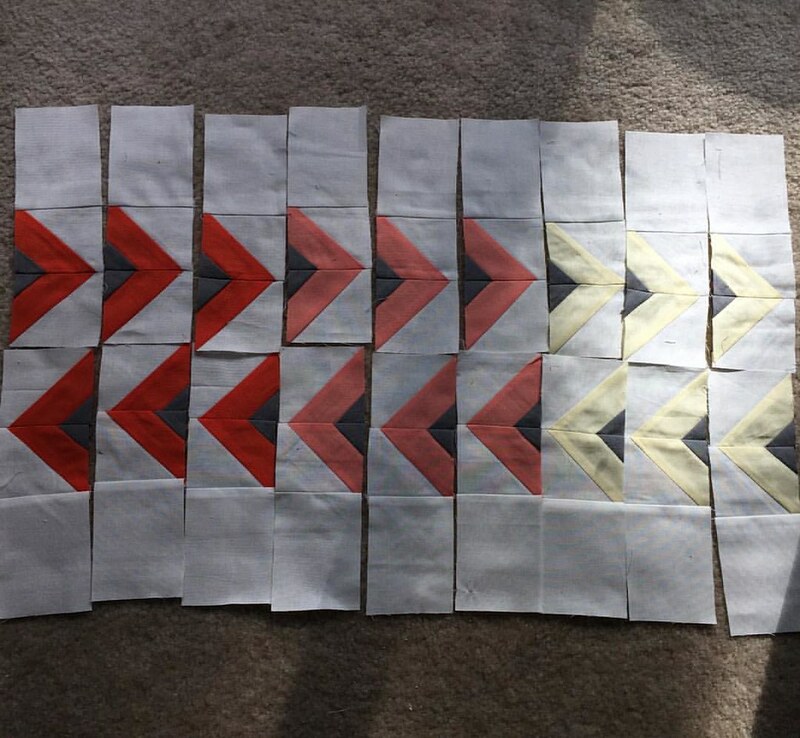 ), an iPad case and a mug rug. 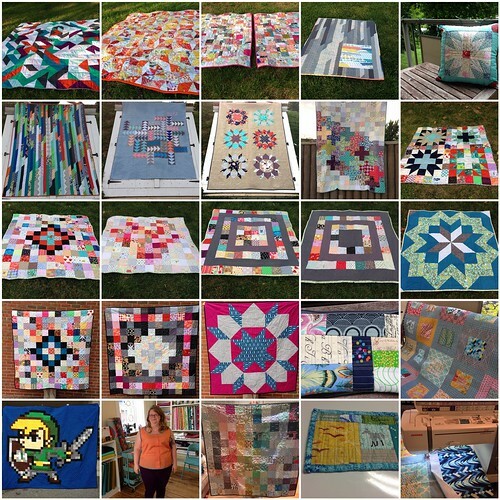 I’ve done a LOT of charity sewing between 100 Quilts For Kids, do. 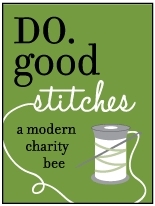 Good Stitches, and my quilt to be auctioned for Child’s Play. 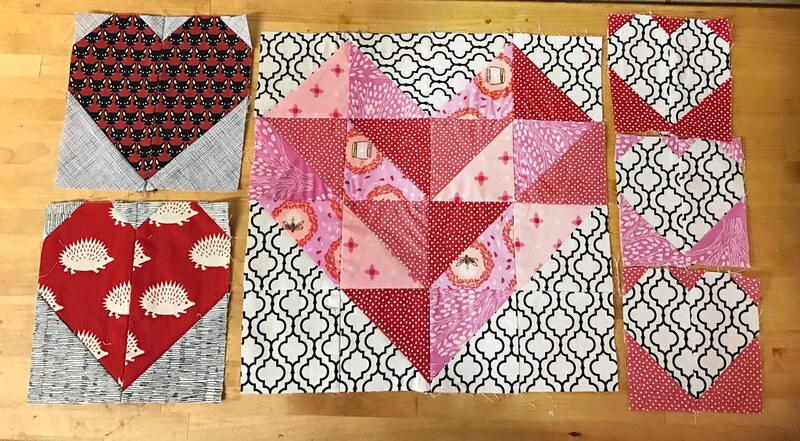 I think I really have found a niche – I love sewing for other people, especially kids, and picking out fabrics and patterns they will enjoy. I’ve also upgraded to a big Bertha of a machine – a Janome 8900 that has 100% changed my life. It has been worth every penny I spent on it. 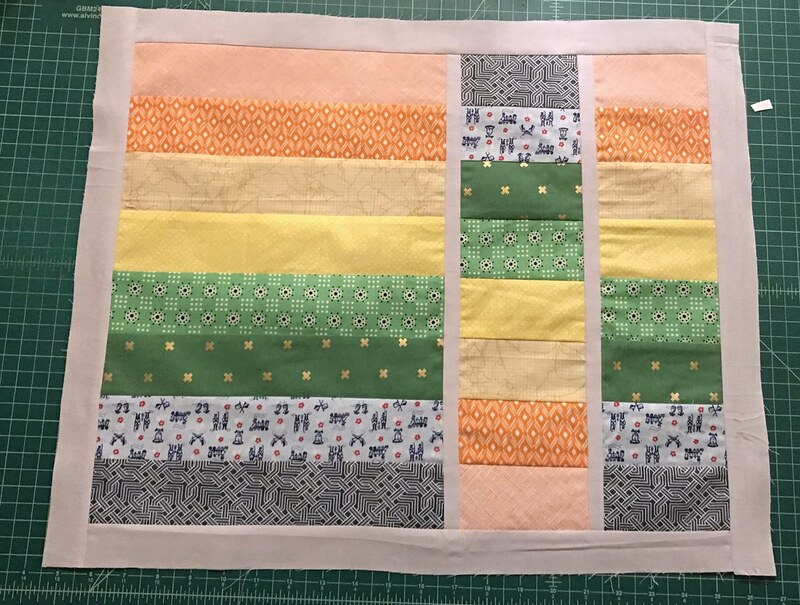 It is allowing me to quilt the way I’ve dreamed about and the proof is in my (nearly done) pudding. 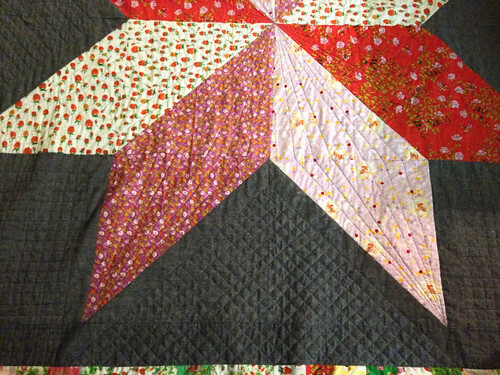 I finally cut into my Briar Rose stash to make a Giant Star (tutorial by Jenni Baker) and added a piano key border. 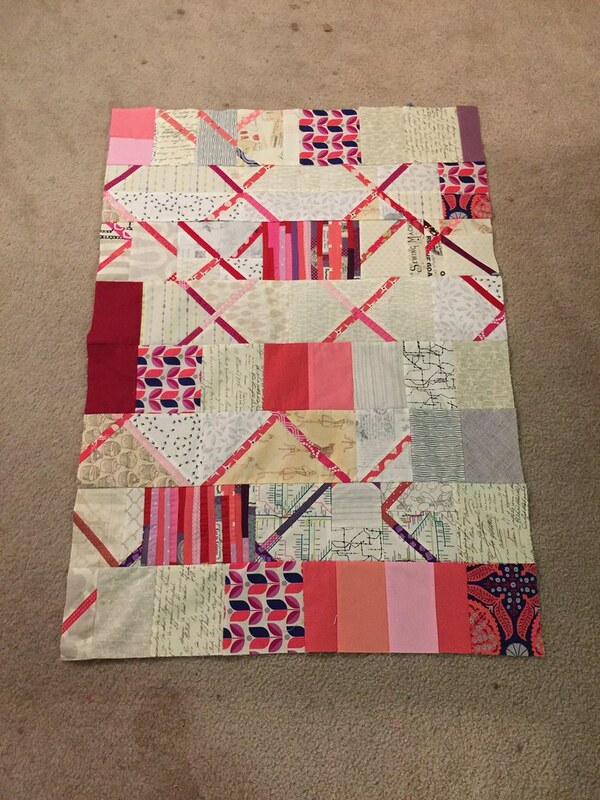 While it is a relatively simple (and traditional) top design, I’ve been going all out on the quilting. 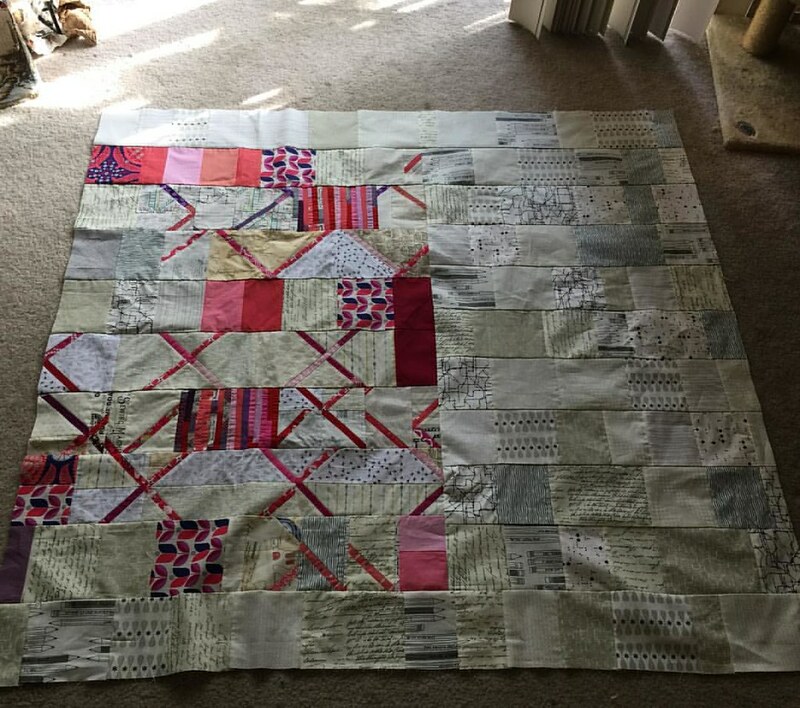 I have about 12 hours in so far marking and straight-line quilting. Because of the tight turns in the 1″ grid crosshatch there would be no way I could have done this on my old machine. 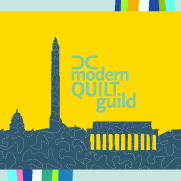 I’m keeping my fingers crossed that it will be accepted into the DC Modern Quilt Guild show at the galleries of the Anacostia Arts Center, and keeping my toes crossed that it will sell as well. I’ve put a ton of work into it and I’d love for someone to appreciate that work and use it for a very special little (or big!) girl. 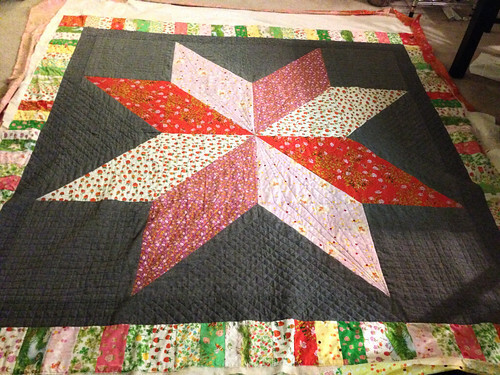 With that, I’m signing off for 2013 and getting ready to hit MAGFest for the next 4 days and auction my quilt off. Hello, 2014! Quite the amazing mosaic, Carla! Can’t wait to see the pile you’ll finish in 2014! Thank you! I have quite the list already for 2014 so I’m excited to get back to it.